Building Signs, Dimensional Lettering, Channel Lettering, etc. 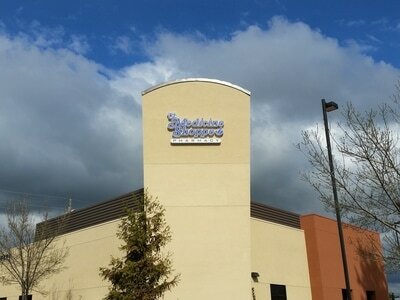 ​For many years this type of advertisement has set companies apart and brought with it business. 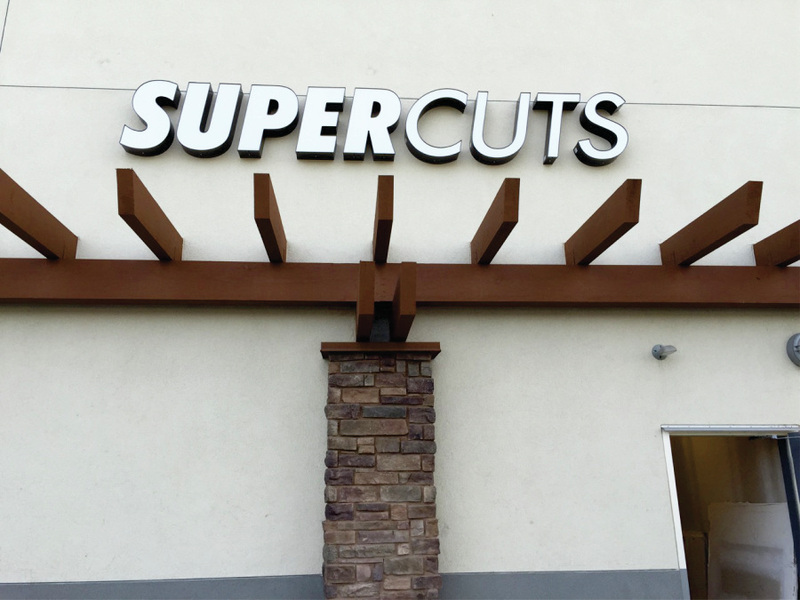 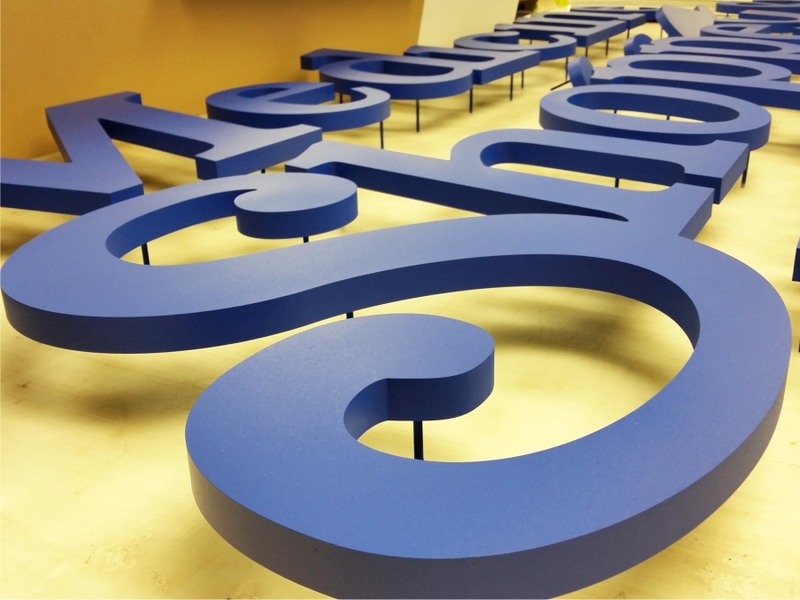 Restaurants, taverns, stores, even tanning salons are frequent purchasers of Bakersefield Signs Channel Letters. 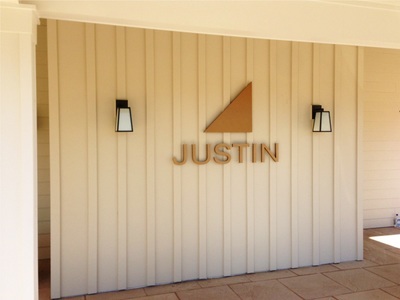 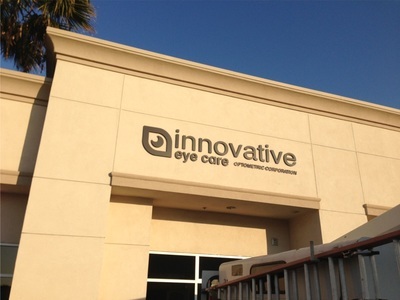 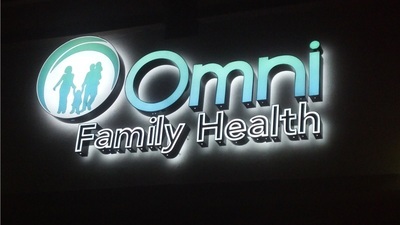 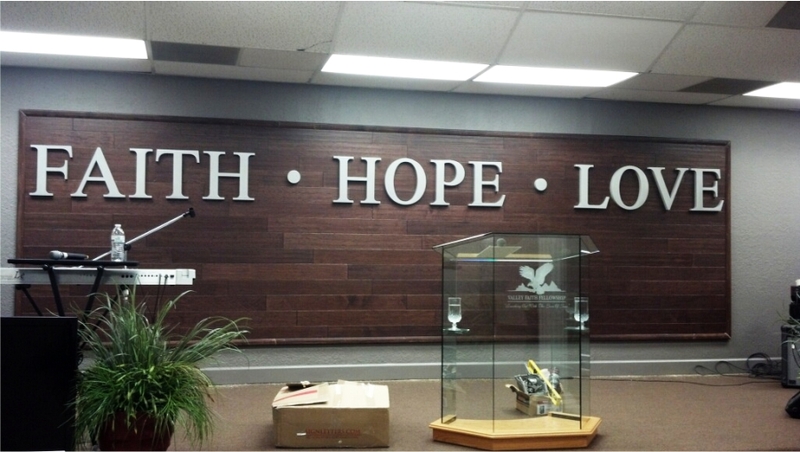 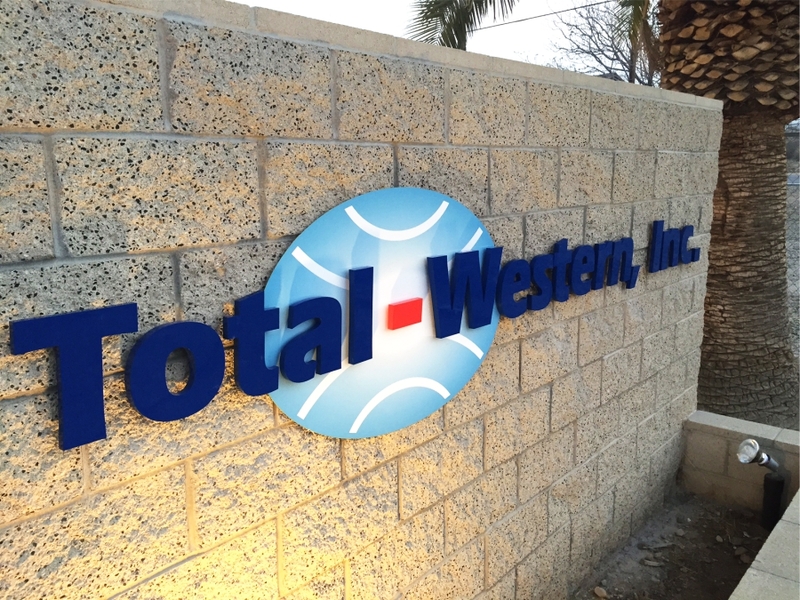 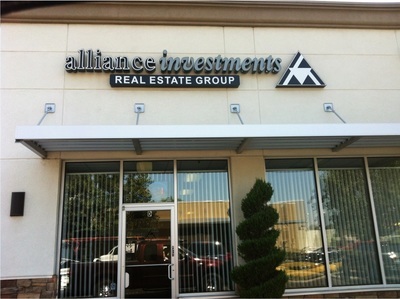 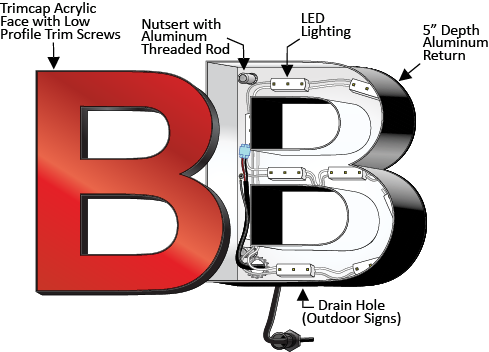 Today, LED channel letters are synonymous. 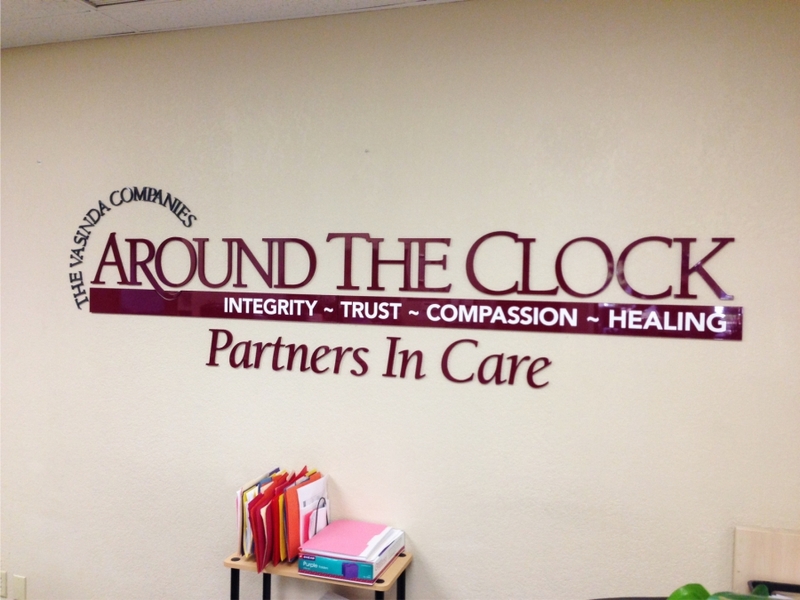 Dimensional letters are one of the most used forms of advertising. 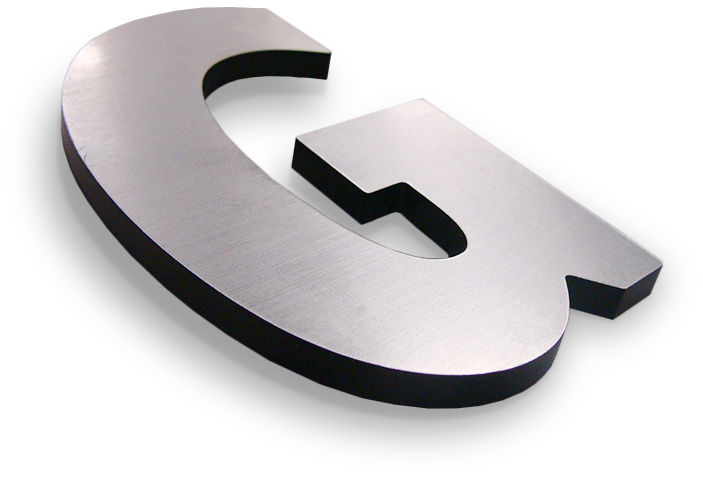 These can be made out of a metal, wood or plastic. 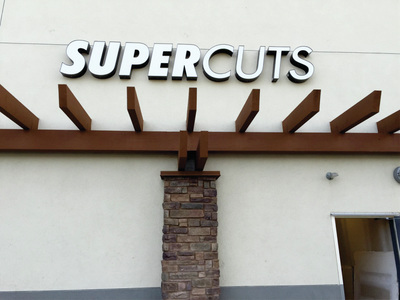 Metal is by far the most durable and lends a sense of stability to the customer. 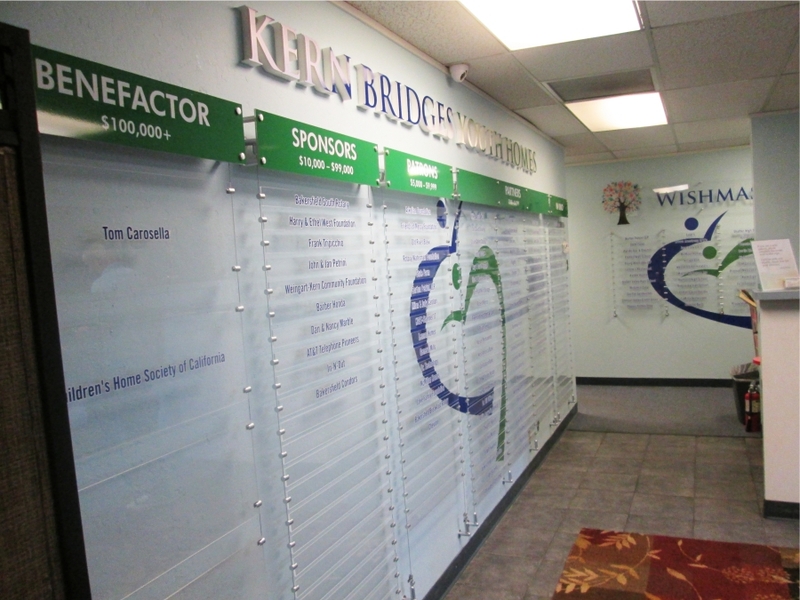 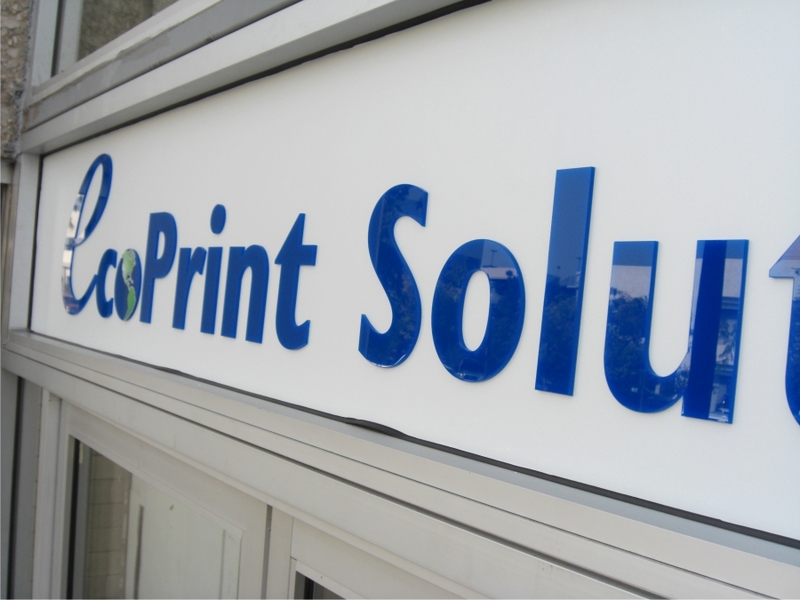 Plastic is an excellent material for businesses that need effective lettering on a budget. Wood lettering has a classic feel. 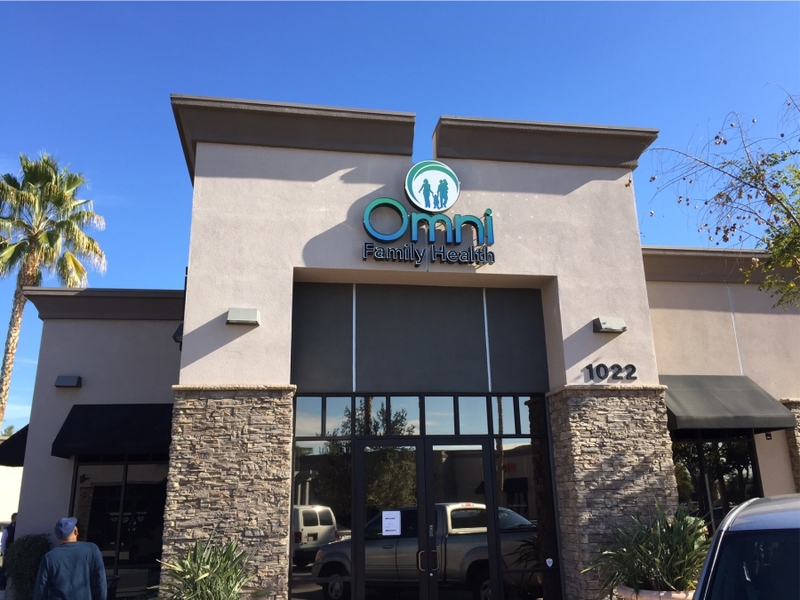 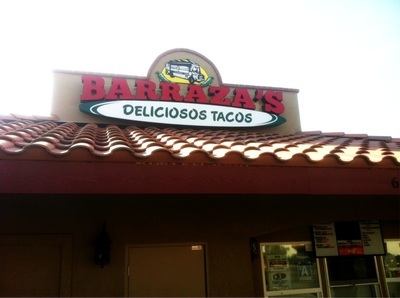 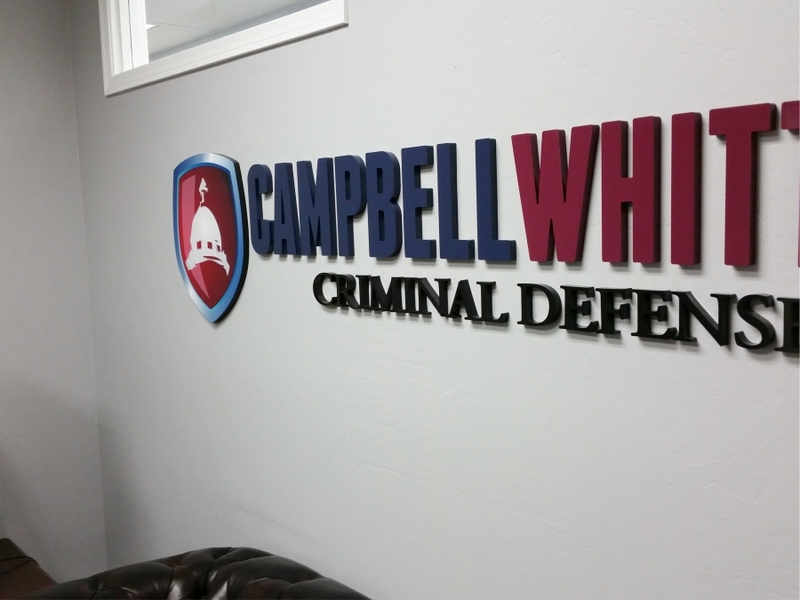 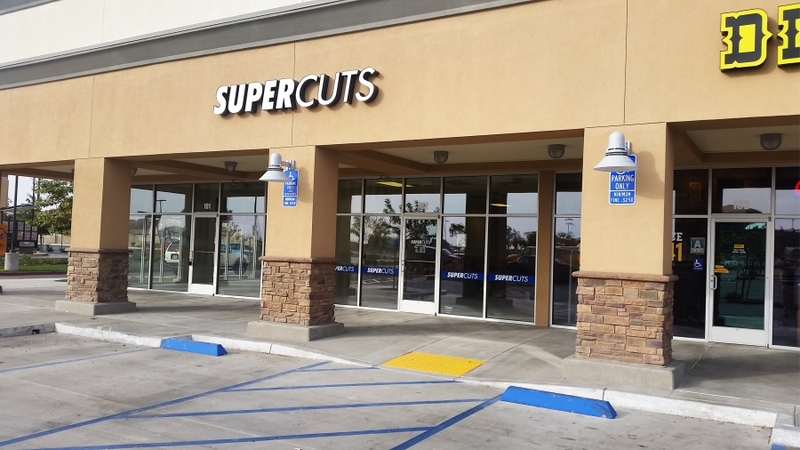 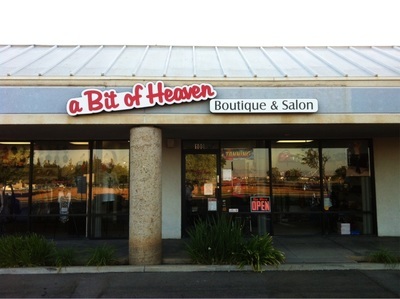 Whichever your needs are Bakersfield Signs can help you identify your business or institute to your public with dimensional lettering. A free standing sign that is detached from the building. 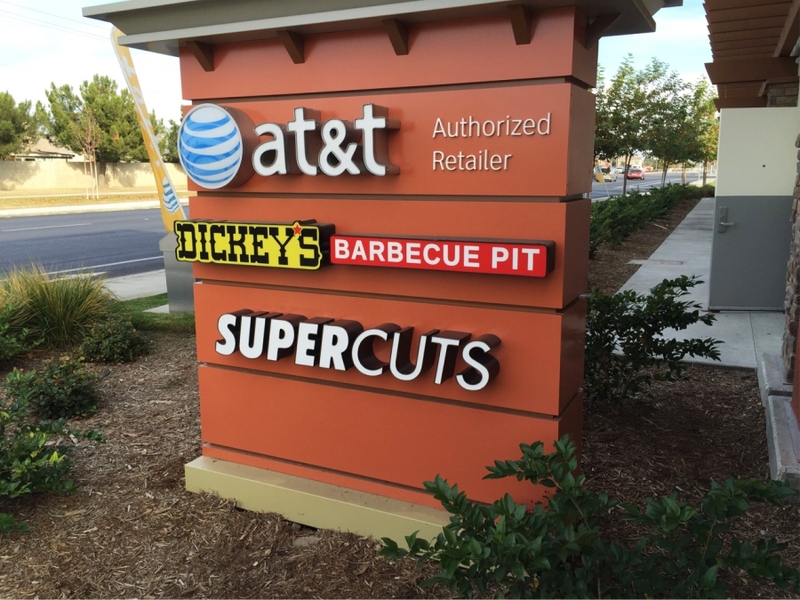 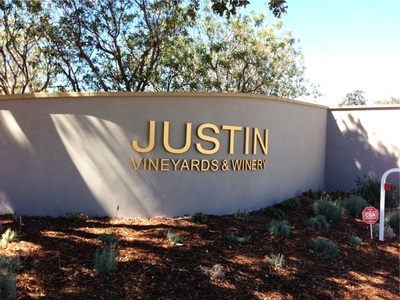 Most monument signs have a solid base made from permanent materials such as concrete, brick, or stone. 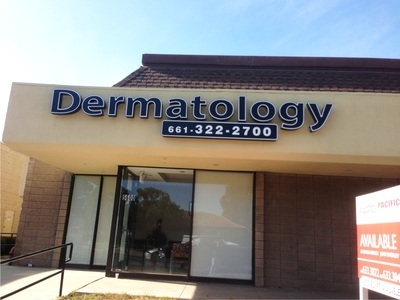 A free standing sign that is detached from the building. 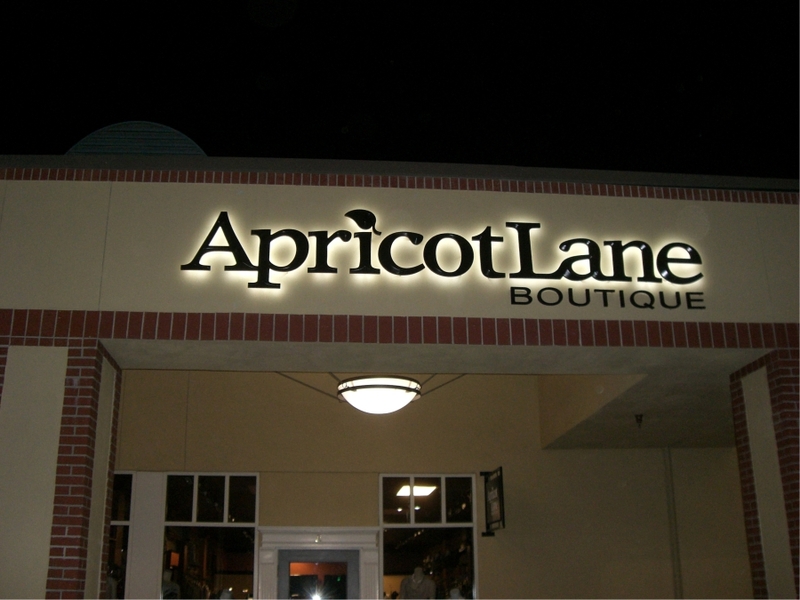 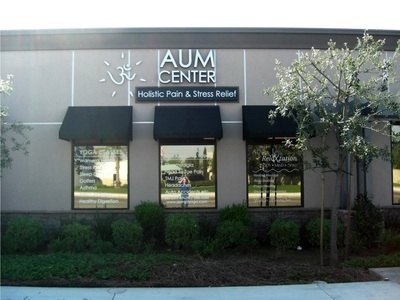 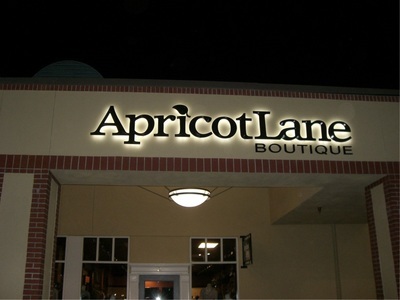 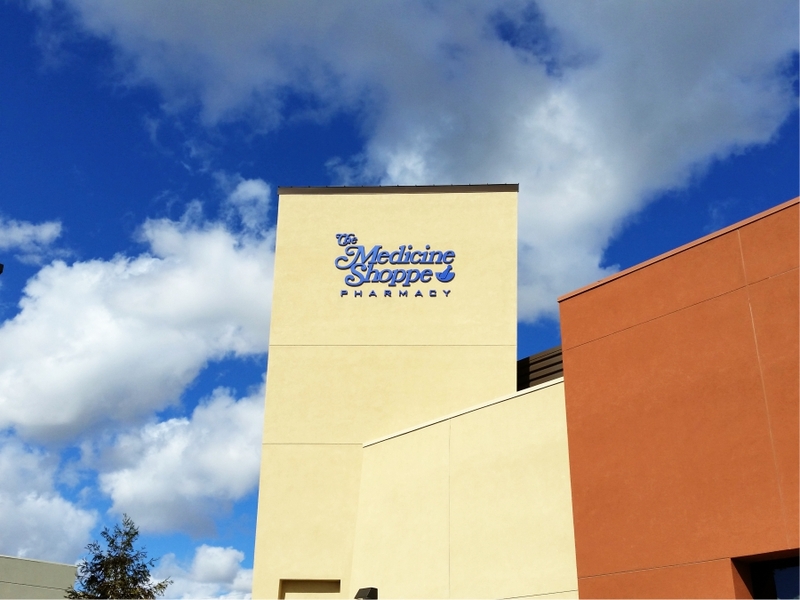 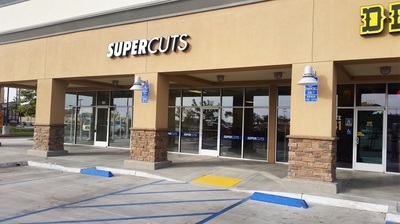 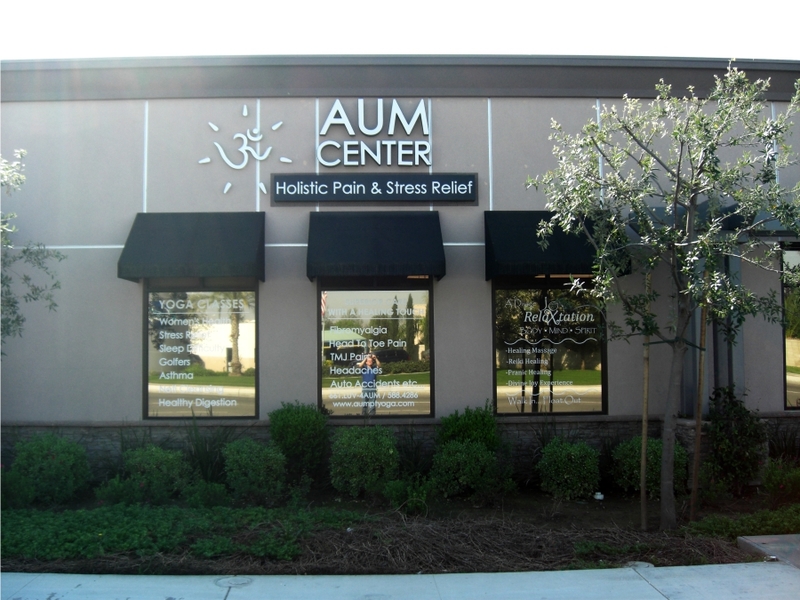 These signs are permanent commercial signage, offering attention and emphasis that other types of signage can not produce. They clearly establish your building as a business that can be trusted. 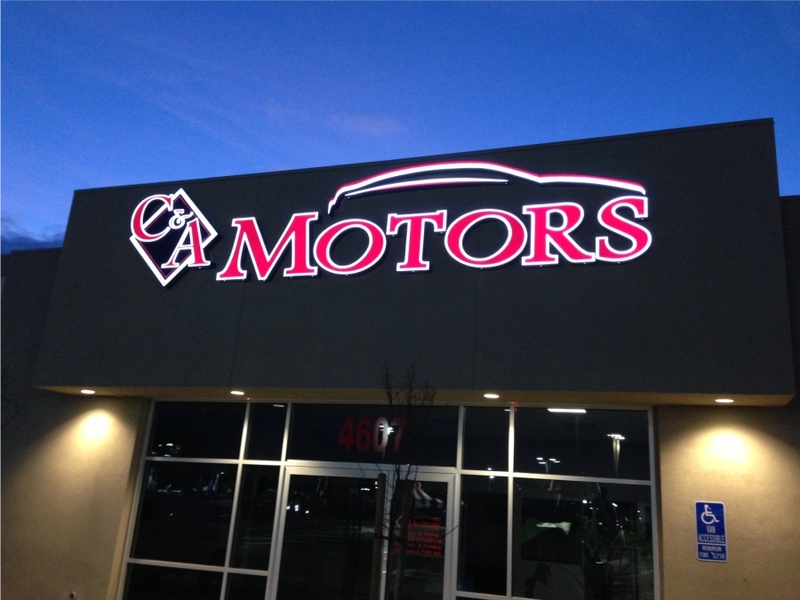 They are typically installed at an angle to a busy road or intersection, making sure that your business won't be missed by drivers as they pass.